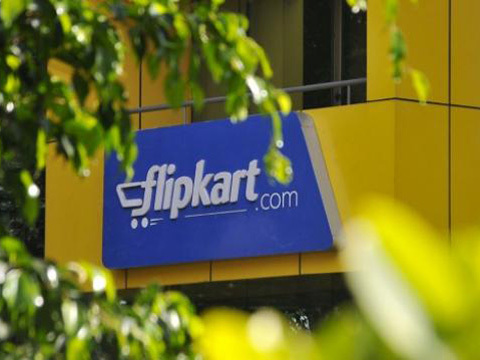 E-commerce portal, Flipkart is hosting Samsung Carnival on its platform, starting from June 13-15. During the carnival, Samsung will offer various deals on all products. Starting from Rs.800 and going to Rs.5000, Flipkart is offering deals on all the Samsung mobiles. In addition, there are exciting exchange offers on Samsung smartphones which further make the deal more exciting. For Samsung Smart Wearables the discount on G2 smart watch is upto 45% and flat is 51% off on Samsung Gear VR. A price drop of upto 50% will be seen on all its best selling television models. The company will offer special discounts on refrigerators along with the option of payment using No Cost EMI on most of its gadgets.